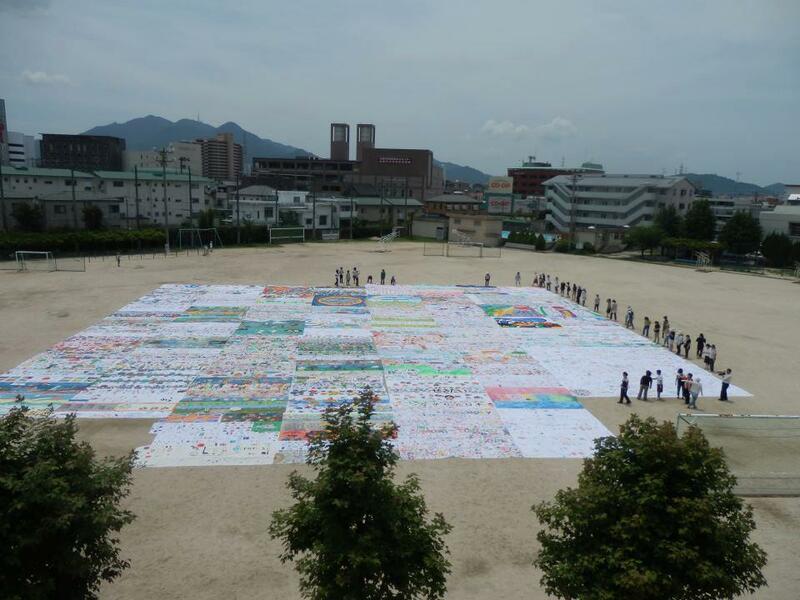 The cotton sheeting painted by the children of Paｌau has come back to us. 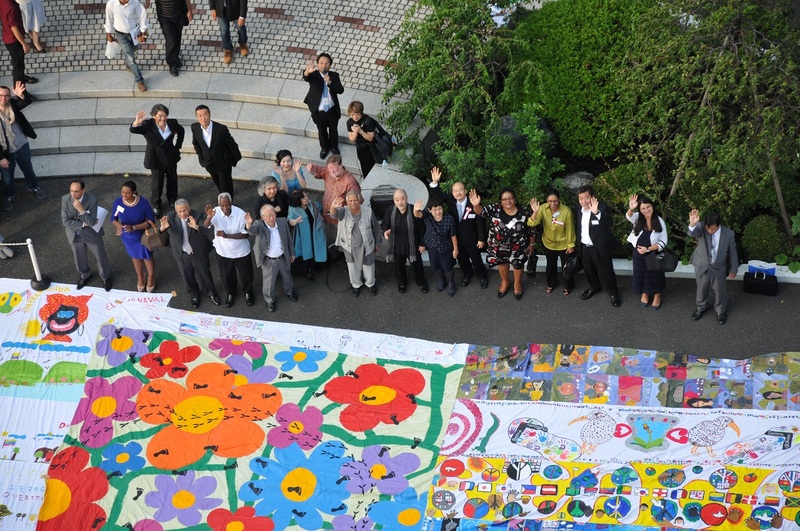 Embassy of the Republic of Palau: We presented cotton sheeting for the painting. 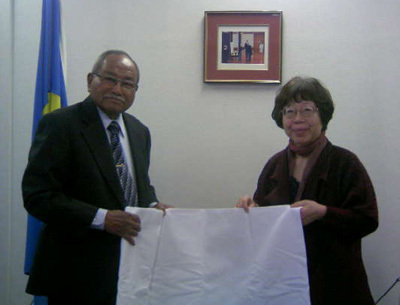 Embassy of the Republic of Palau: We visited Embassy of the Republic of Palau and presented cotton sheeting for the painting to Ambassador Extraordinary and Plenipotentiary H.E. Dr. Minoru F.X. 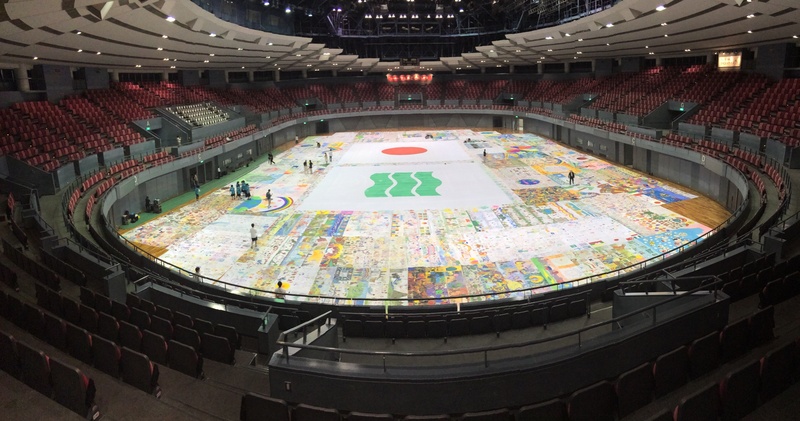 Ueki. Embassy of the Republic of Palau: we had of meeting the Ambassdor Extraordinary and Plenipotentiary His Excellency Dr. Minoru Francisco Xavier UEKI.